The large welding area of the impulse welding machines can also be used to weld multiple products in one step for efficiency. 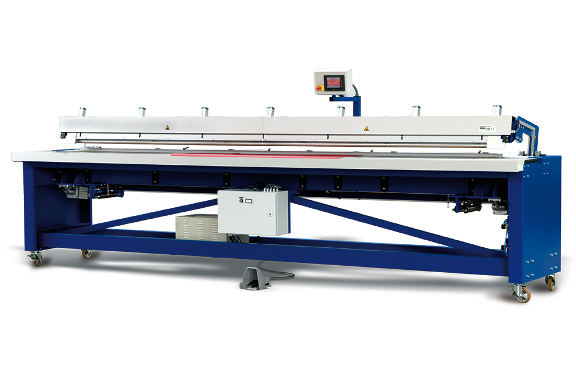 Similarly, the IL430 and IL580 are ideal machines for welding large awnings, or to fold and weld pockets on big screens and billboards. 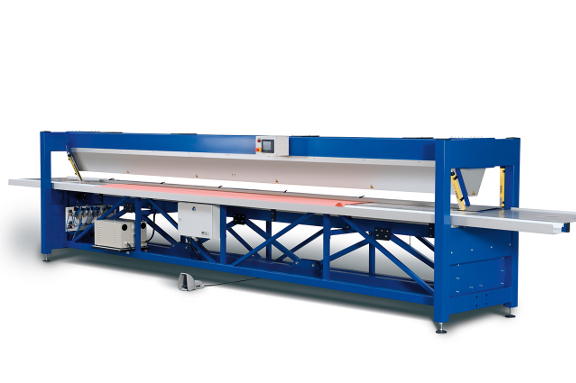 The wider welding width of up to 24mm in these machines ensures the products can resist heavier loads. 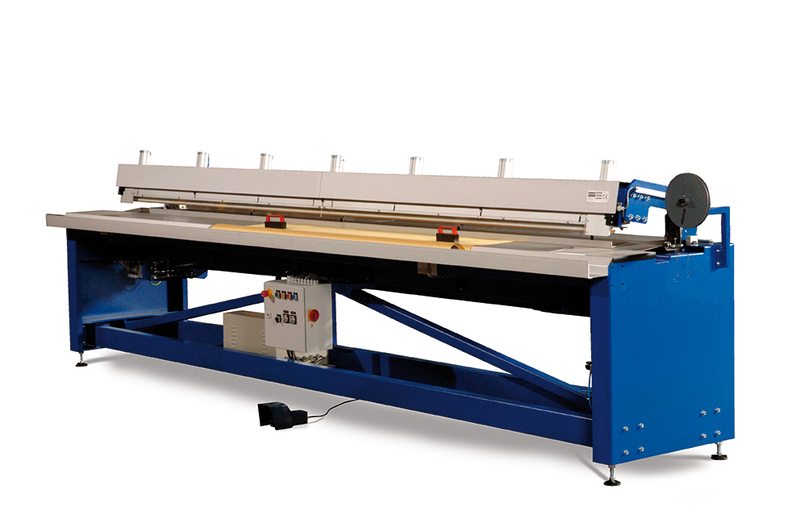 Finally, these machines allow the operator to join panels fully automatically, which is tremendous time saving solution compared to a manual operation.